Pomerol is one of the most famous appellations in the Bordeaux region. Situated on the “right bank”, Pomerol makes some of the greatest Merlot based wines in the world. 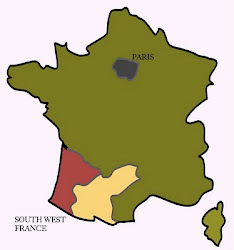 Pomerol is somewhat unusual in that it does not have a classification system like some of the other French wine regions. 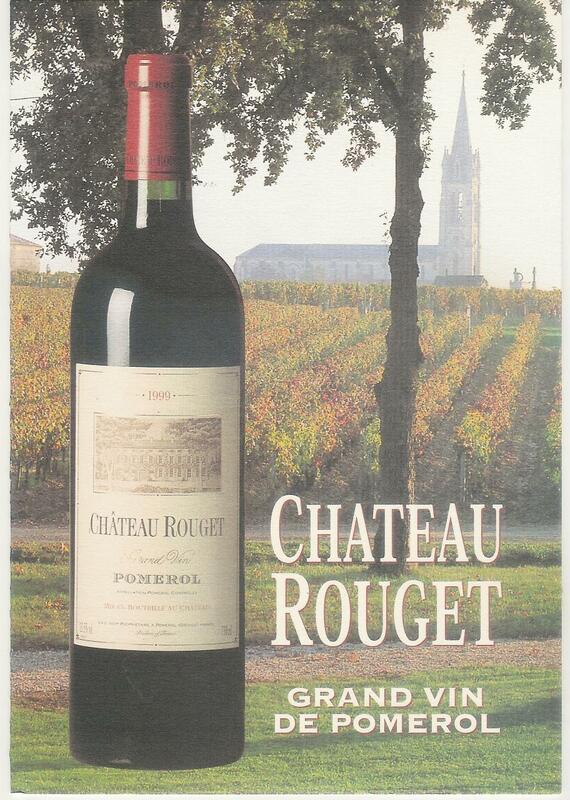 Château Rouget is regarded by many experts as one of the top producers in this small, but distinctive appellation. 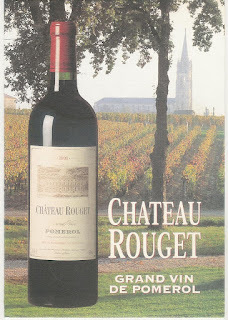 According to the 2011 Best Wines of France guide published by La Revue du Vin de France (Review of Wines of France), Chateau Rouget is situated in the middle of some of the best terroir of Pomerol. As a consequence of their pricing policy the wines are great value. The team at DiscoverVin have looked at a number of producers in the region and chosen not only one of the best but one of the best value producers. The 2006 and 2008 vintages of Chateau Rouget are both available exclusively in Australia from www.discovervin.com.au for $120 per bottle. Merlot is the dominant grape in the Château Rouget blend of Merlot (85%) and Cabernet Sauvignon (15%). Cellaring potential: According to Jancis Robinson this wine would be best consumed from 2012 to 2016. Tasting notes: Given one star in the 2010 Guide Hachette. Dark ruby, big nose of plum, toasted oak and mocha, velvety palate with blackberries, fig and cherries interwoven with earth and mineral notes. The finish reveals its depth with structure, balance and restraint. Vintage notes: Pomerol enjoyed optimum growing conditions in 2006. 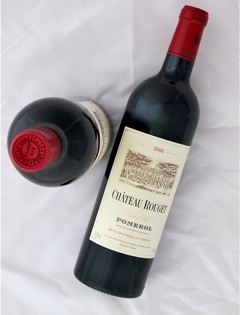 Decanter magazine included Château Rouget in its list of best Pomerol châteaux for 2006. 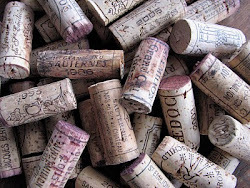 Cellaring: Drinking well now but will keep for decades! Tasting notes: “Bright, dark crimson. Meaty nose and very rich, ripe purple aromas. Super smooth.” Jancis Robinson gave it a score of 16/20. Robert Parker (Wine Spectator) 91 Points: Similar in style to the 2008 Bon Pasteur, the dark ruby/plum-colored 2008 Rouget is unquestionably a sleeper of the vintage. Notes of mulberries, black currants and sandy, loamy soil as well as a lush, seductive, medium to full-bodied mouth feel and good purity as well as depth suggest it can be drunk now and over the next decade or more. 2 stars and a “Coup de Coeur” (or literally “our favorite”) in the French wine industry bible, the Guide Hachette 2012. Vintage notes: Despite some unfavourable weather conditions in 2008, a drier than average summer meant it was a small, late vintage, but one of quite exciting quality, especially for Pomerol. The long and slow maturation lead to well-developed and complex aromas. 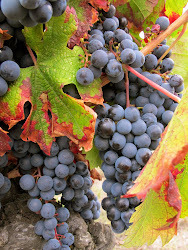 Parker described Pomerol as the star appellation of the 2008 vintage, a vintage with good fruit, purity and freshness. Grapes were grown in Pomerol in Roman times, but viticulture diminished during the hundred years war. When winemaking resumed in the 15th and 16th century, Pomerol was regarded as a minor satellite of nearby Saint Émilion. Pomerol experienced resurgence in the latter part of the 20th century. This success was due to a combination of factors, but especially the influence of two key players. 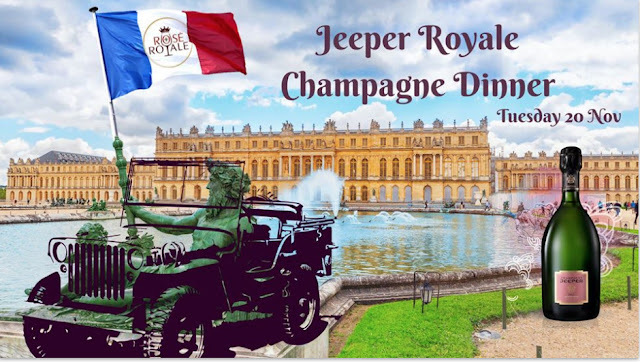 Robert Parker introduced American wine drinkers to the pleasures of Merlot and oenologist Michel Rolland consulted with many of the châteaux, providing advice on how to produce the style of wine preferred by Parker. Château Rouget is thought to be named after Rougier a previous landowner in the district. Since 1992 it has been owned by the Labruyere family, who has renovated the vineyard, winery and cellars. After investing in improvement in the original Château Rouget, the Labruyere family purchased neighbouring châteaux in 1999. The vineyards of Château Rouget now extend over 18 hectares and have an average age or over thirty years, with vines of over fifty years of age in the older sections of the vineyard. The soil of Château Rouget is predominantly clay mixed with siliceous gravel in places and a base of iron pan called the crasse de fer. Michel Rolland is an internationally renowned winemaker who since 1997 has been responsible for monitoring the vineyard and wine at Château Rouget. Anthony Ribeiro is the Head of Viticulture for the Estate. At the instigation of Rolland and Ribeiro the two grape varieties - 85% Merlot and 15% Cabernet Sauvignon, are harvested as late as possible. The grapes are picked by hand into small crates, to protect the perfectly ripe grapes. They are then vinified in wooden vats of 50 and 60 hl to refine the plot selection and enable the best parcels to be selected for bottling. The whole plant is thermo-regulated.